I was born in Denmark in 1980. Wine has been my biggest passion and interest since I was 15 years old and I decided at an early age to dedicate my life to wine, also professionally. I have worked at both sides of the trade, importing, exporting tasting and writing. My life is wine! I am a specialist luxury marketing and sales entrepreneur with substantial experience in start up wine businesses, international distribution and media. 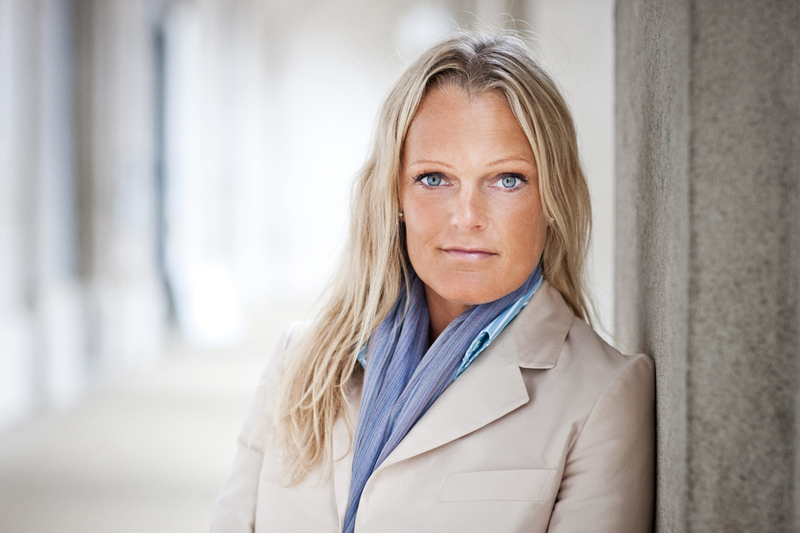 Educated in Denmark, and based in Luxembourg, I count myself amongst the top of Europe’s wine professionals with unique skills across several disciplines including critical wine tasting, new product development, brand marketing, business development, education and management. I am permanent member of the prestigious Grand Jury Européen; a fine wine ”think tank” and tasting panel comprising the most influential wine critics in Europe. I worked alongside James Suckling, tasting wines and writing articles for www.jamessuckling.com and have also contributed to Danish wine magazine Gastro and Fine Magazines. Through my consultancy business Von Ahm Ltd, I advise several wineries in Italy, Germany, France and Spain in developing export markets in Scandinavia, Asia, South America and the US. I also help wine importers in Asia and Scandinavia develop and manage portfolios. International wine trade specialist for the European Bank for Reconstruction and Development (EBRD), currently developing an innovative loyalty program, mobile app and e-commerce for the largest wine importer in Ukraine. Exclusive wine expert for føtex, Dansk Supermarket Group (DK), developing educational and promotional content for web and SoMe, a wine club and a loyalty program. Former partner at micro- luxury champagne brand Boërl & Kroff, I am now devoted to the global launch and branding of Angel Champagne. Founder of Wine Cloth Company (DK) producing luxurious tablecloths with prints of wine regions in collaboration with Georg Jensen Damask. I have worked in the wine industry since a very early age driven by my insatiable passion for wine and entrepreneurship. I rely on my WSET Diploma qualification, multi-lingual skills, wealth of business experience and trusted relationships, aiming to deliver unparalleled level of expertise and worldwide contacts.